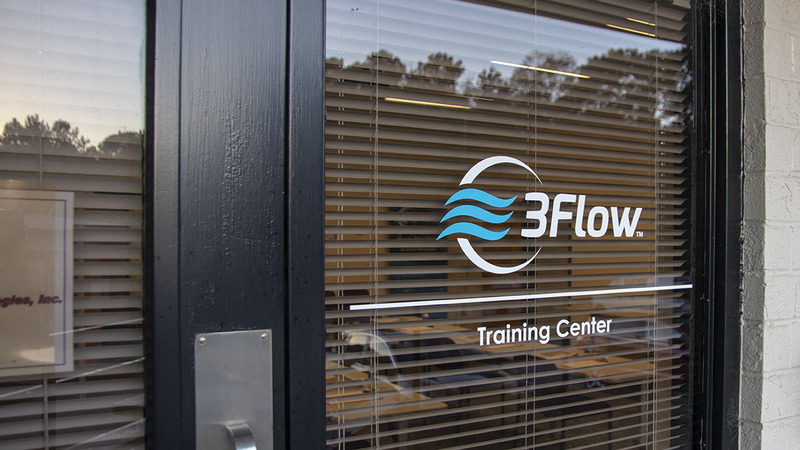 As part of their Laboratory Ventilation O&M Training, I²SL is now offering two courses at our training center in Cary, NC. 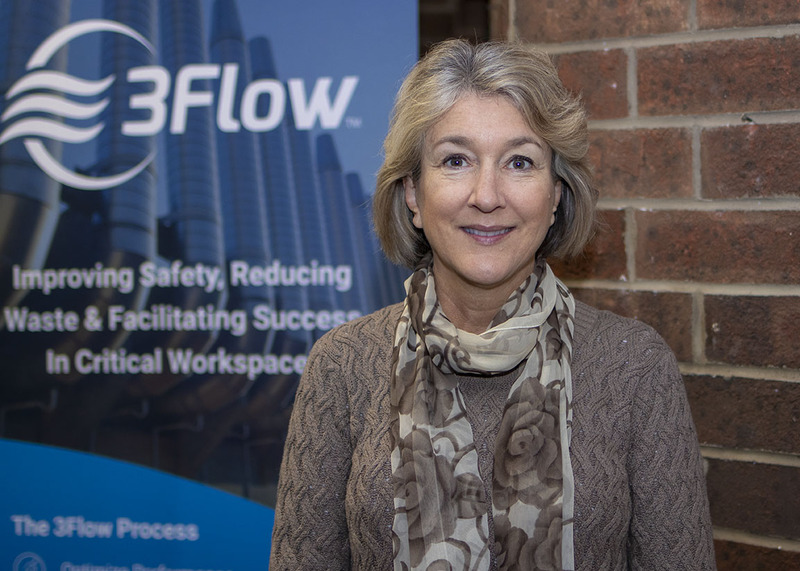 “Understanding of Laboratory Airflow Systems and Controls” is part one of a two-part course. This course is designed to provide a foundational understanding of the design, operation and management of critical airflow systems and controls.